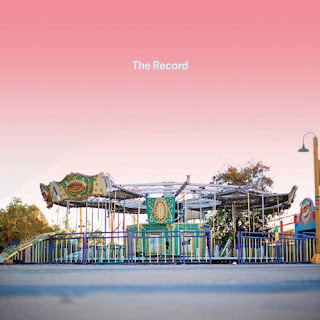 Continuing their recent streak of singles, Donwill and Von Pea drop yet another Che Grand produced joint, "The Record". Tanya Morgan is setting things up for the release of their upcoming album, You Get What You Pay For, dropping this winter on HiPNOTT Records. But first, look out for a new EP from the duo this November.